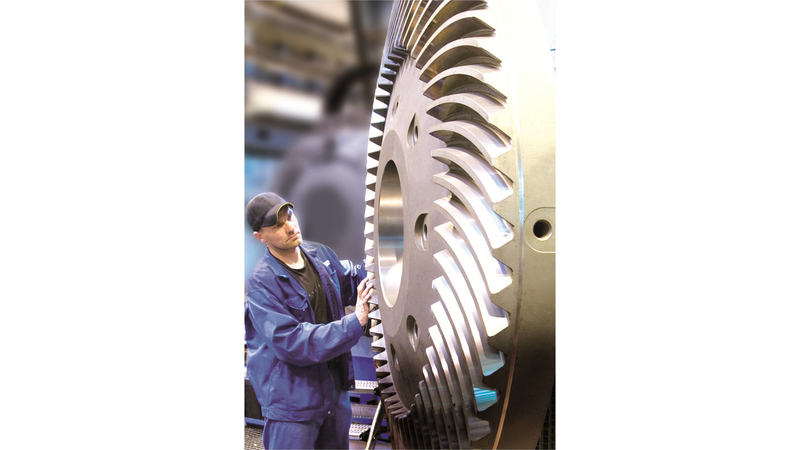 ATA Gears sells, designs and produces spiral bevel gears for demanding applications worldwide. ATA is one of the very few companies in the world that specialises solely in high-quality spiral bevel gears. By concentrating on this one product group, we can effectively focus all of our resources on meeting challenging gear application demands.